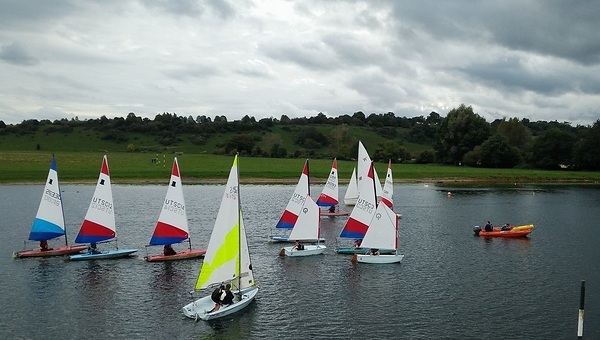 Our training follows the RYA Youth Sailing Scheme. This takes you from being a complete beginner to being able to sail and race confidently in a variety of conditions. Click here to see how each of the courses fit together. The cost of courses for members is £80 for two days or £160 for four days. 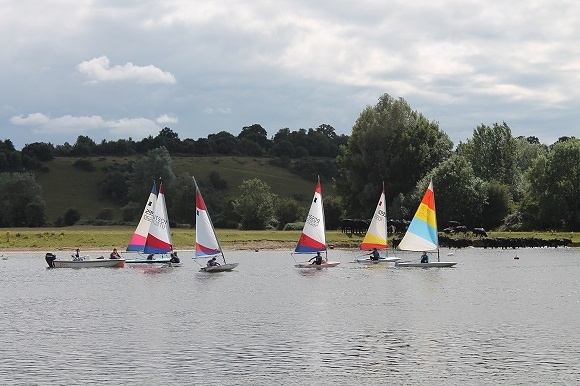 There is no charge for Cadet Coaching, but it is still necessary to book to ensure a place.